In the universal quest to achieve a flawless complexion, the beauty industry brims with potions and skin care treatments that promise to reverse the effects of time. One of the newest and most exciting options to arrive at Larijames Salon & Spa in Webster, NY, is the Venus Freeze Plus™ system. For those who seek an effective way to minimize the visible signs of aging on the face and body, this revolutionary salon service may be just what their skin needs. What Is Venus Freeze Plus? Venus Freeze Plus is a non-surgical skin care treatment formulated to tighten skin and reduce the appearance of fine lines and wrinkles. It is ideal for clients concerned about a loss of elasticity and hoping to smooth and improve the look of their skin. Venus Freeze Plus specifically tackles collagen loss, which naturally occurs with age. 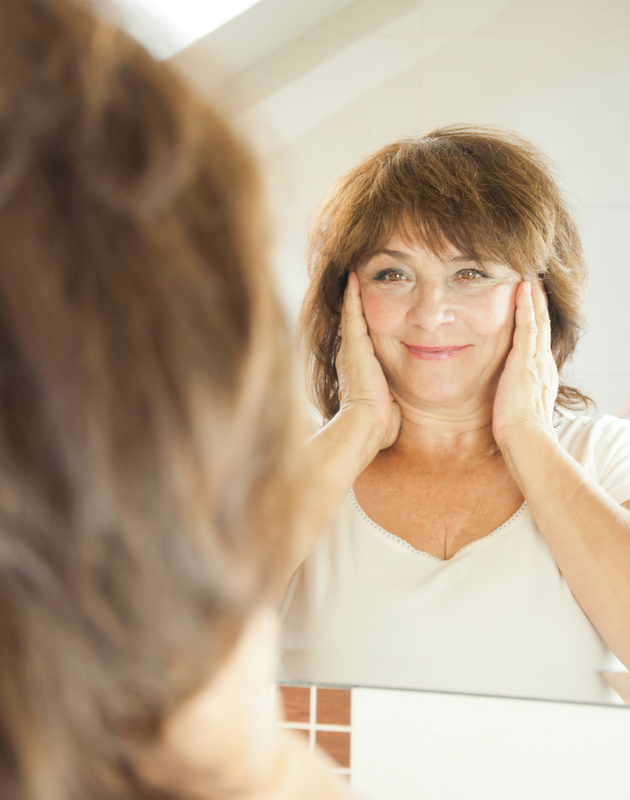 Stimulating collagen production helps reverse the effects of aging. The skin care treatment involves an applicator that delivers pulsed electromagnetic fields and multipolar radio frequencies. This unique combination produces heat below the surface of the skin, which stimulates the body to produce more collagen and elastin. The average treatment lasts no longer than half an hour. In addition to working quickly, it’s also a pain-free experience that feels more like a warm massage. For optimal results, aestheticians encourage clients to schedule anywhere from six to eight treatments. With regular treatments, clients will experience tighter, firmer skin that feels as healthy as it looks. During the service, the heat eliminates old, damaged collagen and rejuvenates the cells that produce collagen. As fresh collagen forms, skin becomes smoother There’s little to no recovery time involved, and side effects are not common. However, your provider might recommend avoiding it if you have a history of cancer, actively inflamed skin, or other conditions. Fine lines, wrinkles, and sagging skin are no match for the Venue Freeze Plus skin care system. If you’re concerned about these issues, you can trust the professionals at Larijames Salon & Spa to rejuvenate your skin with this targeted treatment. Serving the area since 1982, the salon is a local institution—and with good reason. You can pamper yourself with their therapeutic facials and nourishing manicures, or schedule a haircut with one of their experienced stylists. From head to toe, you’re in great hands here! Visit the spa’s website to learn more, or call (585) 671-5140 to schedule an appointment. How Often Should You Wash & Condition Your Hair?